Psychiatrists Dinah Miller and Annette Hanson offer a thought-provoking and engaging account of the controversy surrounding involuntary psychiatric care in the United States. They bring the issue to life with first-hand accounts from patients, clinicians, advocates, and opponents. Ultimately, Committed takes on the difficult question of psychiatry's role in preventing violence, suicide, and mass murder. 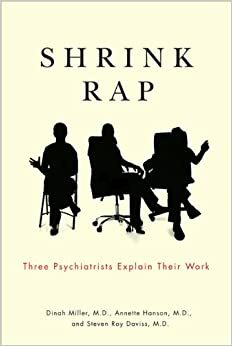 This book does not sugarcoat one of the most difficult decisions in modern psychiatry. Undoubtedly, you will ask yourself, "What would I do?" This is actually a book on psychiatric ethics, but it is presented in a disarming, journalistic style. The ethical tensions with which this issue is loaded are unpacked in a clear, accessible way, articulating not just the questions, but also offering sensible and realistic conclusions. ~Damon Tweedy, author of Black Man in a White Coat: A Doctor's Reflection on Race and Medicine. Many things can go wrong when a person with severe mental illness is involuntarily committed, just as terrible things can happen—mass shootings, for example—when such a person is not identified or committed. It’s also possible for involuntary commitment to have a good result, eventually, despite being a dramatic, emotionally harrowing and potentially shattering event. 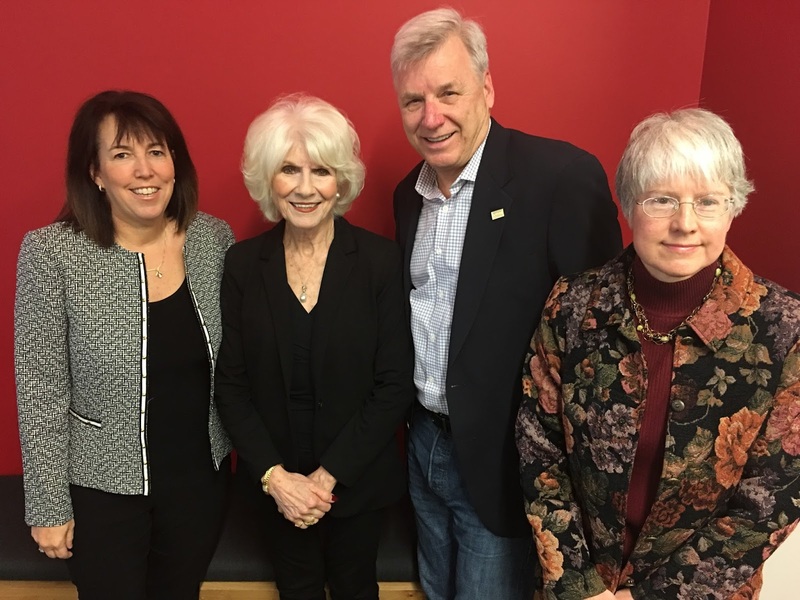 Candid and sensitive interviews with patients who have suffered from the way in which commitment and involuntary treatment were deployed are groundbreaking. For psychiatrists, who often develop feelings of stewardship for our patients’ vulnerabilities, it will touch your heart. The authors interview some other remarkable people: a patient who was involuntarily committed who went on to become a psychiatrist; a crisis intervention police officer who is followed into the field; and the celebrated Judge Leifman in Dade County, Florida, who has accomplished reform in mental health approaches for the incarcerated that is becoming a model of its kind. Full Review. 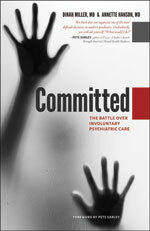 In Committed: The Battle over Involuntary Psychiatric Care, Dinah Miller, MD and Annette Hanson, MD do an excellent job of presenting the views of multiple stakeholders. Despite my years as a psychiatrist, I came away from reading this book with a much more nuanced understanding of the benefits, complexities, and challenges of involuntary psychiatric care. The bulk of the book then covers the realities of psychiatric commitment in various settings and innovative criminal justice diversion programs. 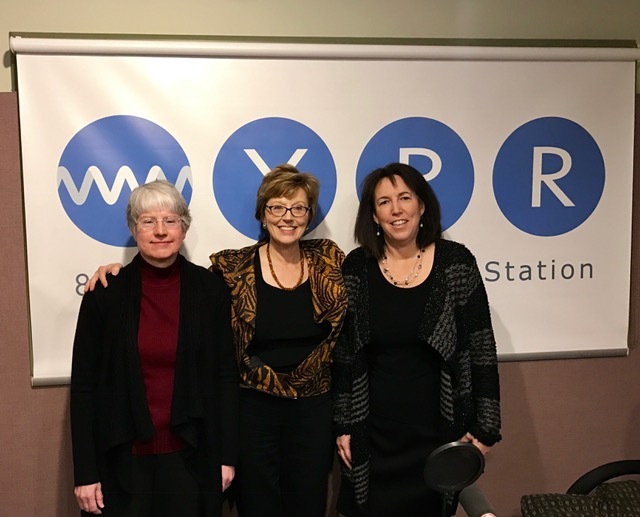 Additional topics include an insightful discussion of the impact of mental illness and involuntary treatment on public safety concerns such as gun control, violence, and mass murder. Committed is a very informative and thought-provoking book. Miller (psychiatry, Johns Hopkins Univ. School of Medicine) and Hanson (psychiatry, Univ. of Maryland School of Medicine and Johns Hopkins Univ. School of Medicine) provide readers with clinical and legal information and patient and/or family anecdotes on involuntary psychiatric treatment. There are so many excellent sections that it is difficult to summarize in a review. In their description of involuntary psychopharmacological treatment and/or restraint, the authors present all sides of the issues related to patients and family members, mental health professionals, legal aspects, law enforcement, and emergency care professionals. The detailed, first person patient accounts make the experience of involuntary psychiatric care come alive. The reader follows accounts of other patient cases for and against psychiatric treatment, and in these vignettes he or she gains knowledge of the difficult sides of the issues pertaining to psychiatric treatment against one’s will. The authors round out the picture by providing readers with an excellent portrayal of how professionals deal with the problem of involuntary treatment of acutely and severely ill psychiatric patients. An overarching theme of this significant book is that there is a lack of accessible, comprehensive psychiatric care, which impacts both providers and patients. Mad In America: Full Review by Sandra Steingard, M.D. Clinical Psychiatry News: Full Review by Rebecca Twersky-Kengmana, M.D. Dinah Miller is an assistant professor of psychiatry at Johns Hopkins School of Medicine. 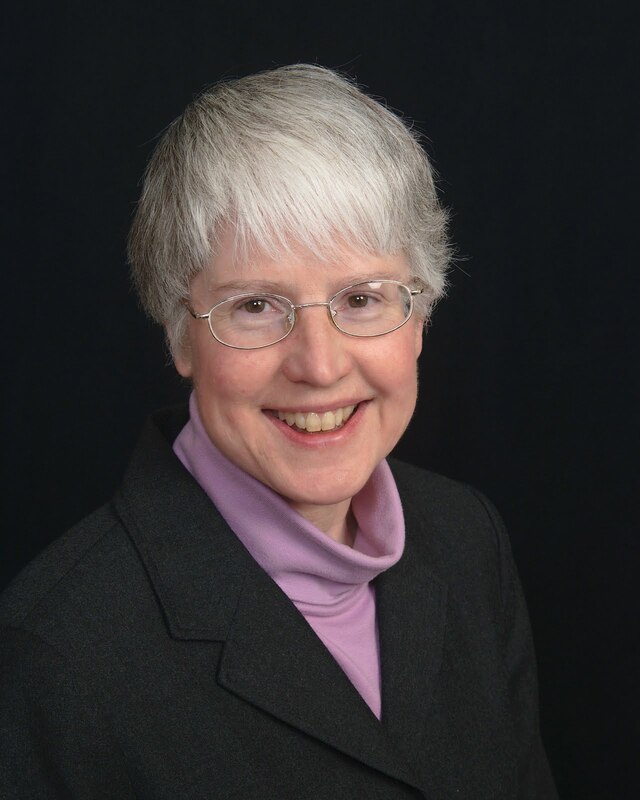 She is co-founder of the Accessible Psychiatry Project and a columnist for Clinical Psychiatry News. She has a private psychiatry practice in Baltimore. Annette Hanson is an assistant professor of psychiatry at the University of Maryland and at the Johns Hopkins University School of Medicine. 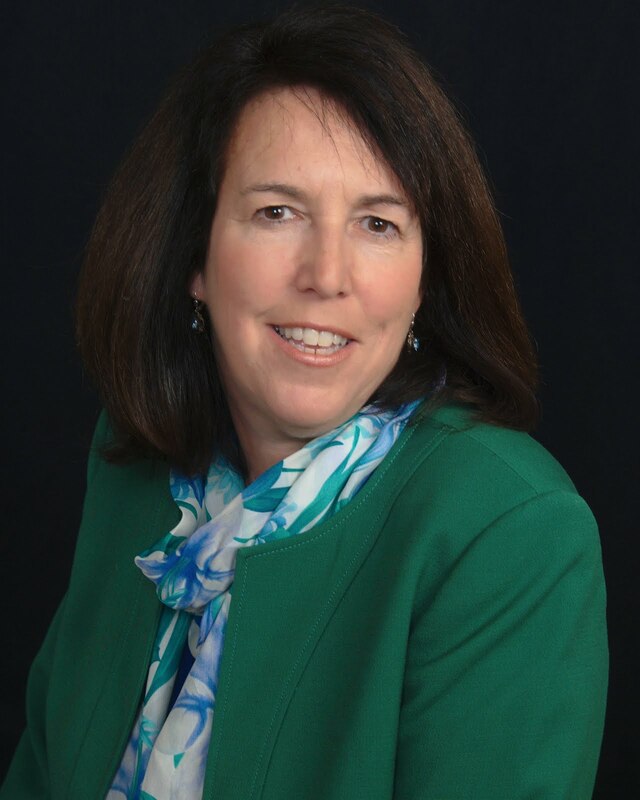 She is director of the University of Maryland's forensic fellowship program. For interviews & speaking engagements contact: Leslie Wolfe Arista, leswolfe@mediabuzzpub.com, 617-713-4130.